Welcome to Comfy! We're glad you're here. Too hot? Too cold? Comfy is here to help! Find and book quickly and easily. How does Comfy Temperature save energy? Have a question but don't see it answered here?  Contact Comfy Support and we'll be glad to help you out.